Preparing a Home or Business for Window and Door Replacement. Whether you are buying a home or if you already own your own home, updating windows and doors is often a necessity after years of use. 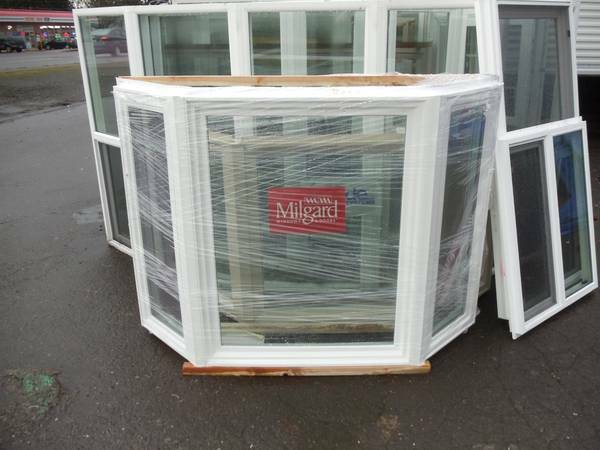 When you are in need of window and door replacement Corvallis, throughout your home or business, there are a few ways to prepare for the job to ensure you are getting the most for any money you plan to invest in the project. 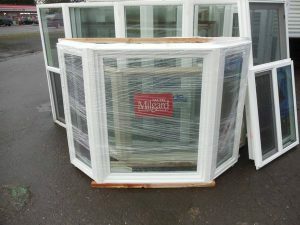 Assess your needs in terms of new windows and doors before comparing different options, prices and companies available. When you have an idea of the number of windows and doors you need in your home it is much easier to seek out the right professionals for the job. Consider and assess the budget you are working with prior to making a purchase or investing in new doors and windows for your home. Having a budget in mind is also a way to find the right professional installation company to assist you through the process. Always be sure to review your options when you are interested in new windows and doors. If you are seeking doors and windows with more insulation, be sure to mention this to any professionals you are working with, as many windows and doors are made specifically to help keep both cool and warm air within the home. Reviewing and comparing various styles and looks of windows and doors can also give you more insight into whether or not you may need additional work around the home for the look you have in mind. Take time to compare Eco-friendly windows and natural lighting that can help to increase home value while giving you drastic amounts of lighting throughout the home. Working with professional window and door replacement companies is a way for you to save time while guaranteeing your new investment is installed and working properly before the job is done. Choosing to hire professionals can also help you to complete any project you have for around the home in less time. Having an understanding of how to prepare for a window and door replacement in your home is not only a way to save on costs, but also on potential headaches and stress when it comes time for the actual purchase and installation Knowing exactly what you need and preparing to have your windows and doors installed ahead of time is a way to ensure the process goes over as smooth as possible without hassle.